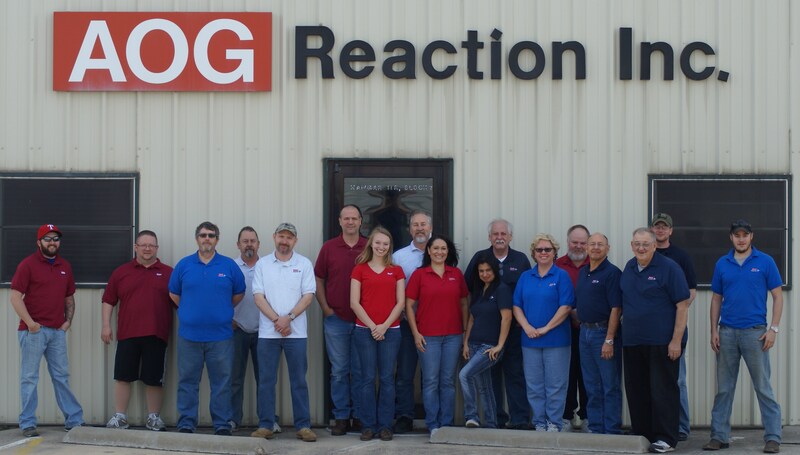 At AOG Reaction we are cooperative partners with our customers; our succcess depends upon your success. We are responsive to our customer's needs including striving for a two week or less turn time and we provide AOG response time when needed. We can also provide technical support if you have a question about your unit. Our Parts Department uses PMA and OEM parts. If your unit is in need of repair or overhaul, we work to find the most economical solutions for your part(s) needs. We also take into consideration the lead time and look for the quickest return. We do not charge an assessment fee for the repair or overhaul quote. The Technicians in our shop are well educated and experienced. Most are cross-trained to help get your units back to you in a timely manner. Also, we keep our equipment in tip-top running condition for your testing, repair, or overhaul needs.